The Con: It’s a lot of money. That’s it. One “con” to being a Signature Plus Annual Passholder at Disneyland. It’s a LOT of money. That’s not a small “con” either. At a now astonishing $1049 per person at Disneyland its a lot to consider. And for the bi-coastal Premier Annual Passport? Be prepared to shell out $1439! But is it worth it? If you go often enough, it most definitely is. But if you’re a casual visitor, it may be more economical to go one day at a time. 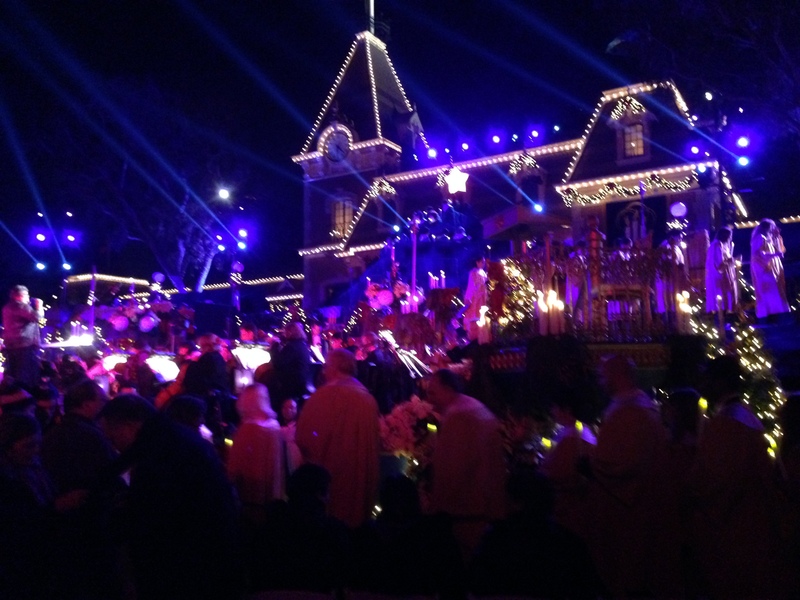 The passholder program at Disneyland is different than WDW. At WDW, your choices are basically do I want to add the water parks or not? If so, you go with the Platinum Plus Pass at $829 which now also includes greens fees for Disney’s Oak Trail Golf Course and admission to some events at ESPN Wide World of Sports Complex. If you don’t want those amenities, you go with the regular Platinum Pass which goes for $749 (Disney Vacation Club members and Florida residents have even more options – check website for details). Both include 365-day access and free parking. But at Disneyland the options are different. As is the clientele. When taking one of the Disney Institute classes, they mentioned that 75% of Disneyland guests are AP and 25% are not. In WDW it’s basically the opposite – 75% are visitors and 25% are AP. Quite a different marketing strategy then. If you’re living in CA and planning on going to visit WDW for at least four or five days, think about buying the Premier AP. Yes, it sets you back even more, but you’d be paying at least $300 extra on tickets alone. At least this way, you get admission, parking, discounts, Disney Photo Pass downloads, and other perks. Do you come mostly on weekends or on the weekdays? Do you go during the holidays or do you avoid them like the plague? If you go on weekdays and don’t care about the holiday periods, you might want to go the less expensive route and buy either the Deluxe or SoCal Select passes (if you live in SoCal). Be warned that SoCal Select eliminates all major holidays, most weekends, some Fridays, and all of summer. If you would like the flexibility to go on weekends and most holidays, you really need at least the Signature AP ($849). Signature Plus AP allows you the added benefit of going during the two weeks nearest Christmas and New Year’s Eve (yes, you are basically paying $200 extra to go the last two weeks of the year). Here are some of the major perks of being a Signature Pass Holder (either “Plus” or minus). Cost Per Visit – If you go to the park at least 7 times a year (9 times if you don’t do the Park Hopper), the pass pays for itself (1 less visit if you go without the “Plus”). Odds are if you’re considering the annual pass, you’re likely to go at least this much anyway. Free Parking – Add-on parking is $199. A lot of money. But when you consider that parking is already $18 per visit it doesn’t take much to make up that difference. FREE Disney Photo Pass Downloads – A NEW feature of the Signature AP cards (both versions) are unlimited free downloads of all your park pics. Do you like to pose with the characters? Have a little one who can’t get enough of the princesses? Don’t want to have to feel burdened by trying to capture every pic? Let the Disneyland photographers do it for you now for free! You’ll still have to pay for prints, but if you simply want the digital downloads, they come included in your passport. 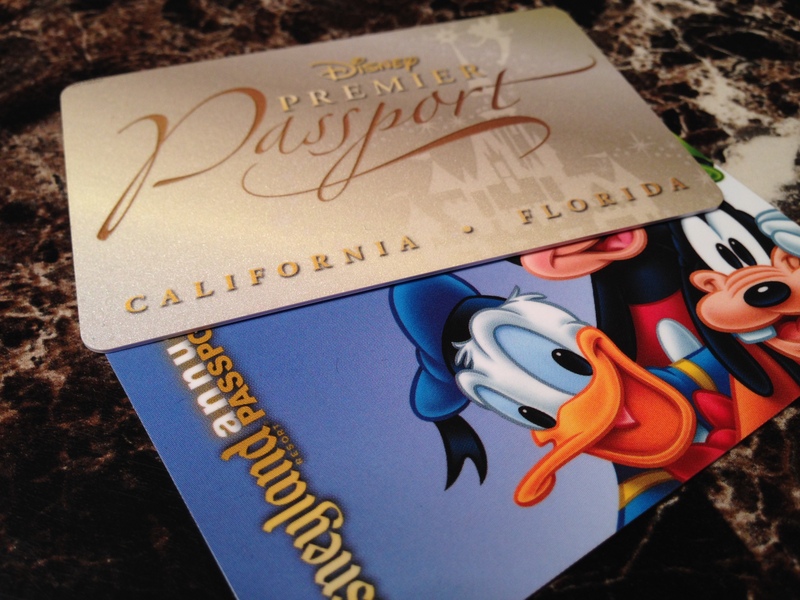 Extra Discounts – I love the extra discounts you get with both Signature AP cards. You get a 20% discount on merchandise and 15% more on dining, not to mention 20% off guided tours! You also receive these discounts at special events held by Disney like D23 Expo’s Dream Store or special pin trading events like the Enchanted Tiki Room 50th Anniversary. When you spend as much on Disney as I do, it’s worth it! If you’re buying for your whole family, this can get really expensive. But depending on how often you go can be definitely worth the money. 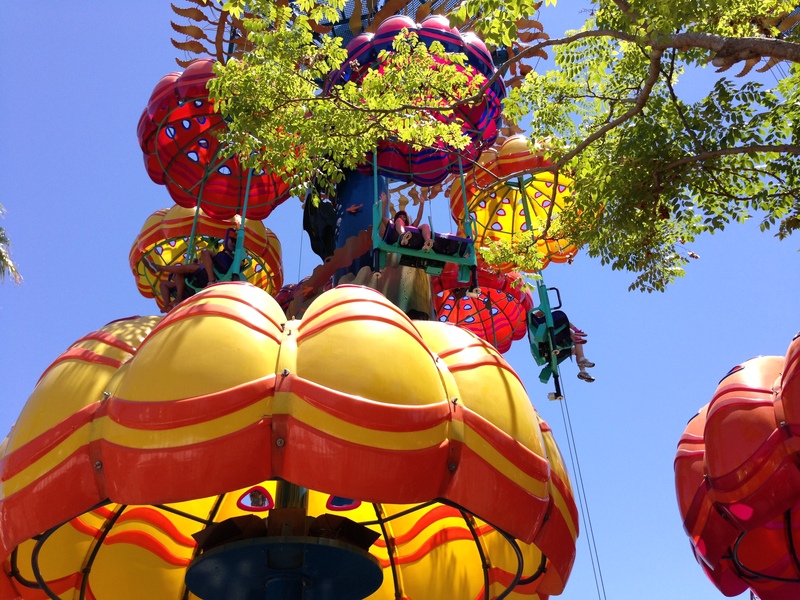 Disney offers a great value for your money, especially compared to other theme parks, but whatever you choose, just make sure it’s the right one to fit your budget! Hope to see you at the park! Previous Previous post: Once Upon A Time Season 4 Primer – Are You Ready to Get Frozen?